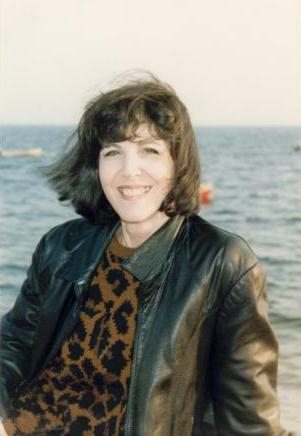 Susan Mitchell has won many awards for her poetry, including fellowships from the National Endowment for the Arts, the Guggenheim Foundation, and the Lannan Foundation. She is the author of three books of poems—The Water Inside The Water, Erotikon, and Rapture, which won the Kingsley Tufts Poetry Award and was a National Book Award Finalist. Mitchell is also recognized as an essayist and translator. She holds the Mary Blossom Lee Chair at Florida Atlantic University.